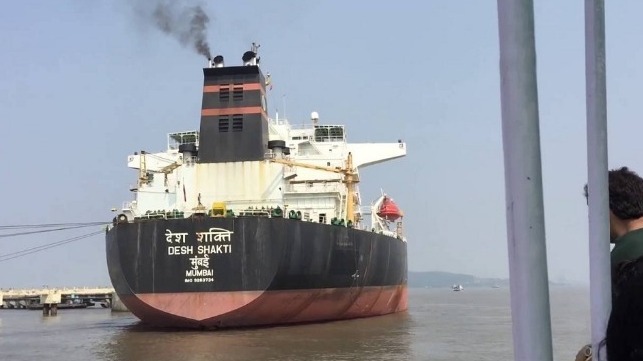 Officials at the port of Mangalore, India are inspecting the tanker Desh Shakti for clues about her possible involvement in a deadly hit-and-run collision off Kochi. Three fishermen were killed and nine went missing when an unknown merchant vessel struck the fishing boat Oceanic on Tuesday..
A forensic team has taken paint samples from the Shakti’s hull to help determine whether she may have made contact with another vessel. As of yet, officials say that they have no firm evidence to prove or disprove the tanker’s involvement. Four vessels were in the area at the time of the casualty, and investigators are looking at the others as well. “Two other vessels are in Mumbai [and] a Liberian-flagged vessel in Malaysia is being investigated by Liberian officials,” said Malini V. Shankar, India’s director general of shipping, speaking to The Hindu. Off Kochi, the search effort continues, with 20 fishing boats assisting the Indian Coast Guard cutters Vikram and Aryaman. 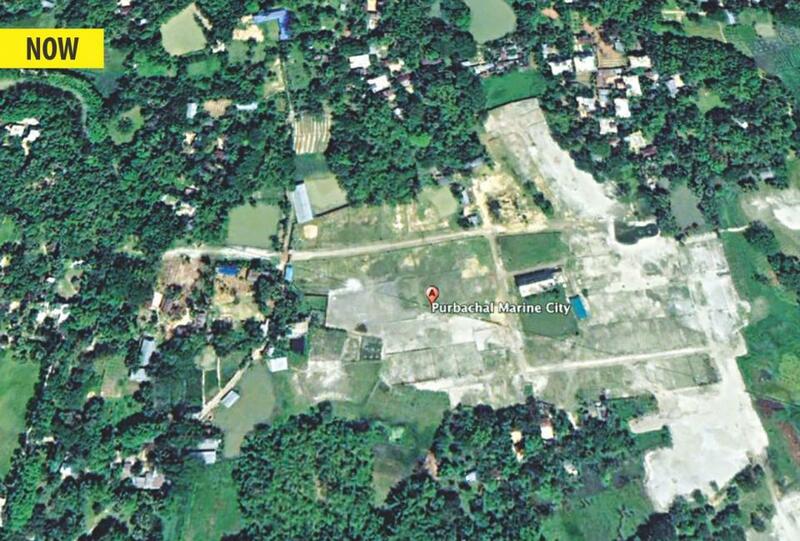 Three government helicopters are also deployed for the search. Meanwhile, the Indian Navy has dispatched the survey vessel INS Sutlej to search for the wreck of the Oceanic. Most of the fishing boat’s crew were asleep at the time of the accident, and authorities believe that some may have been trapped within the vessel’s hull when it went down.